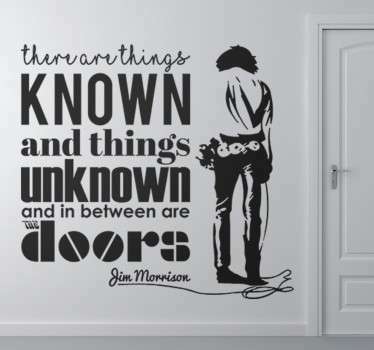 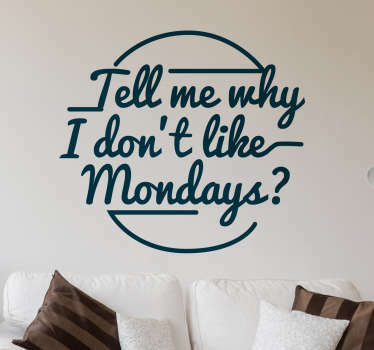 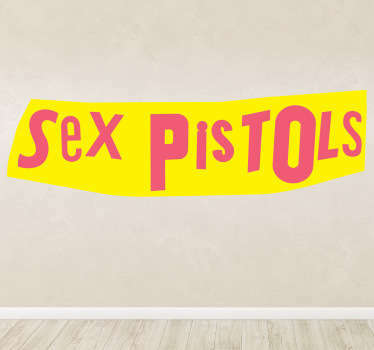 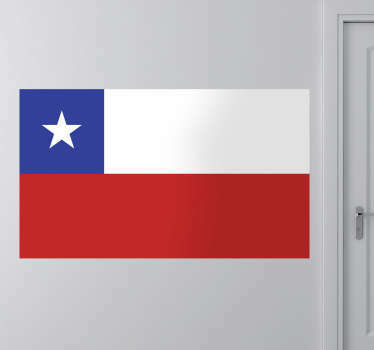 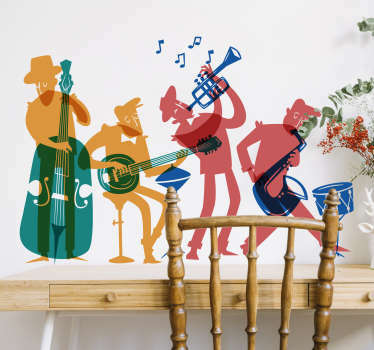 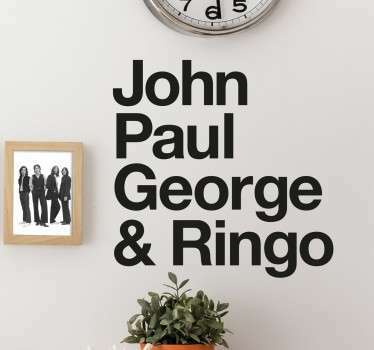 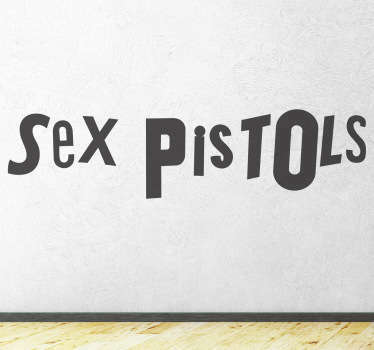 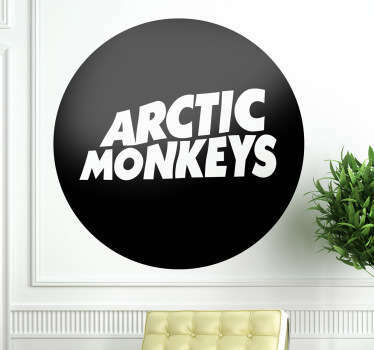 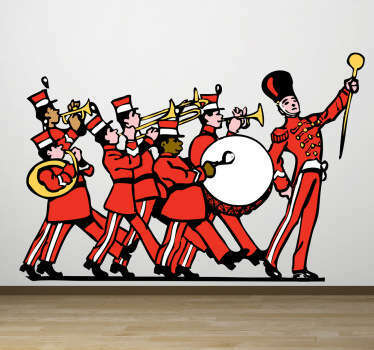 A collection of wall stickers with designs of famous band logos and designs to decorate your walls or accessories. 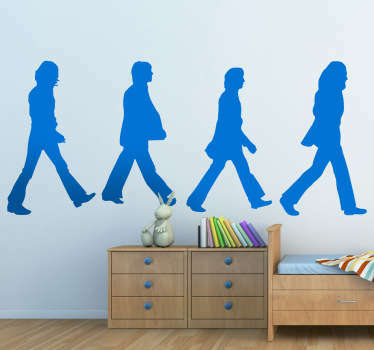 Who is your favourite band? 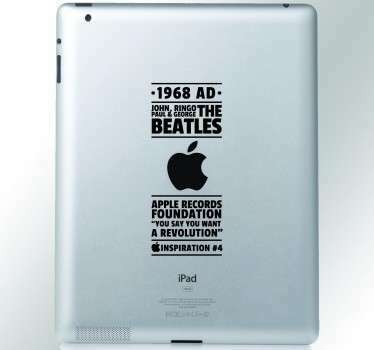 Whether you are into rock or pop music, you are sure to find a sticker with the logo of a band that you love. 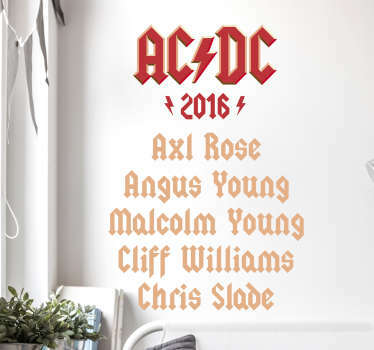 Choose from classic rock groups like Aerosmith and ACDC to more recent groups like Arctic and many more! 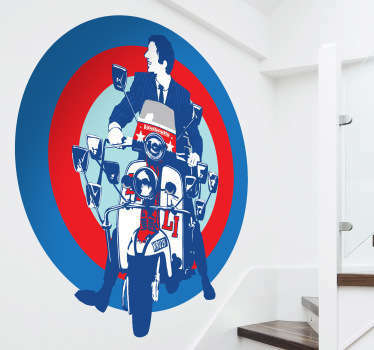 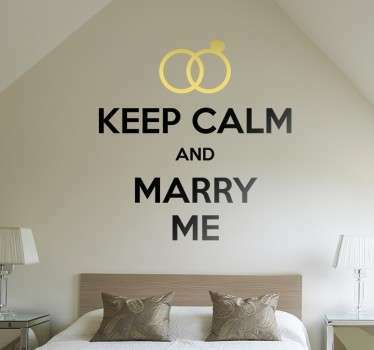 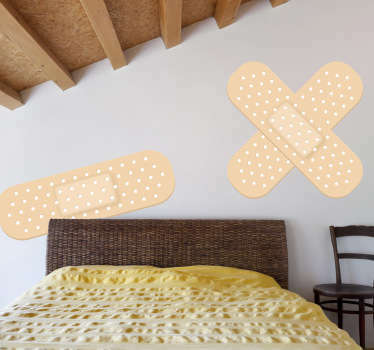 Ideal for your walls or any accessory you like!